Thought experiment: stroll through your library and select the oldest book in the bunch. Crack it open to a center page, and give it a full, hard whiff. What you’re smelling isn’t the biochemical decomposition of paper pulp, but the spirit of history wafting into your nose. Listen closely: the spirit compels you to let Taylor, Kevin, B. Frank, and a few of our theatrical pals whisk you away on a journey of sacrifice, betrayal, and international hijinks. 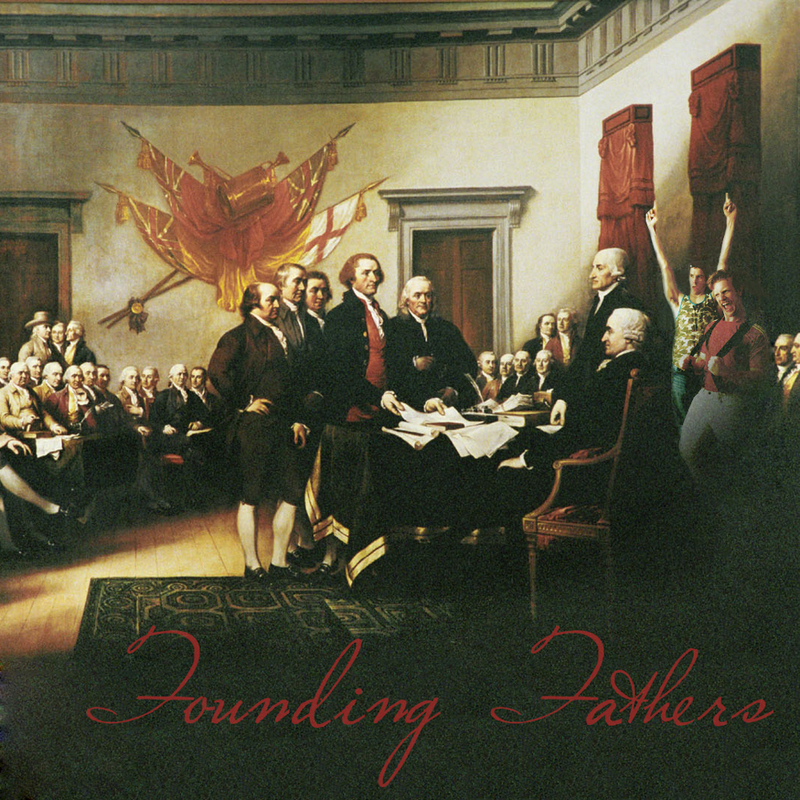 Lend your ear to part one of our three-part series on The Founding Fathers. Their ghosts would be proud. Posted in PodcastsTagged Articles of ConfederationBookmark the permalink.